Editor’s Note: This blog is part of a series this week highlighting the Museums for All program, a cooperative initiative between IMLS and the Association of Children’s Museums to offer a signature access program that encourages families of all backgrounds to visit museums regularly and build lifelong museum habits. Any museum can participate. To register your institution, click here! As one of the newest members of the Museums for All program, the International Museum of Art & Science (IMAS) joined this initiative to further expand efforts already underway to reach more children and parents, especially the underserved. This program, which we joined on February 1, 2016, expanded the IMAS’s $1 admission program from Thursday nights from 4-8 p.m. to every single day. As part of the launch, IMAS staff prepared a media blitz that included a news piece in the local newspaper, promotions on the IMAS website and Facebook page, and other social media platforms to raise the public’s awareness and build word of mouth about how IMAS is reaching the communities. 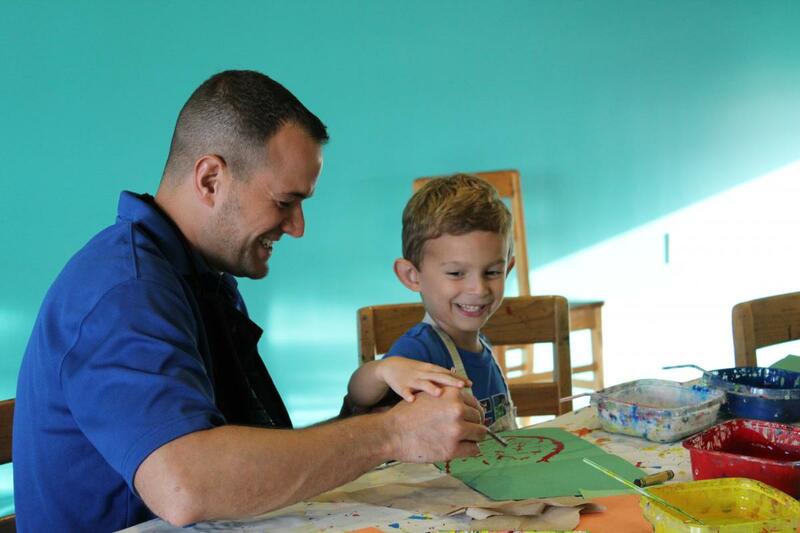 IMAS will continue to serve more low-income families with all of our programs include science, technology, engineering, art, and math (STEAM) education activities, literacy, the arts, health, and much more. 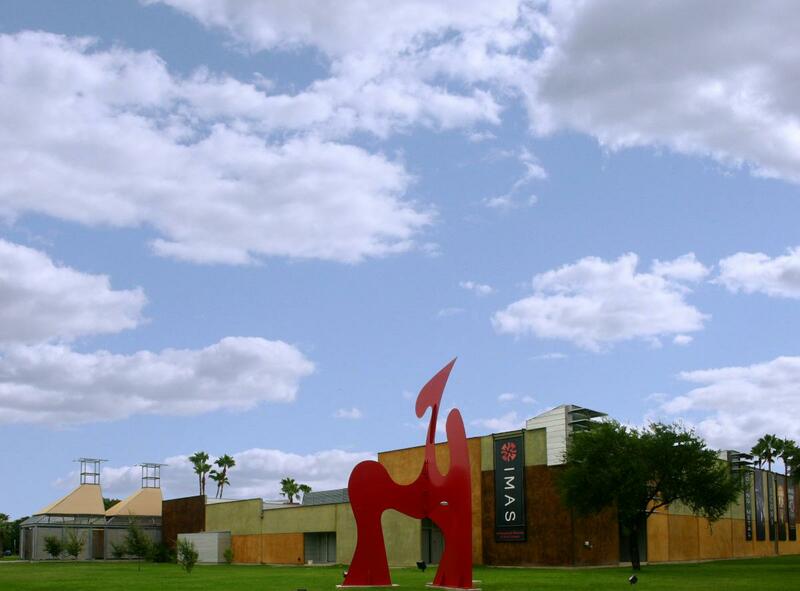 Julie Johnson is president of the International Museum of Art and Science, which is based in McAllen, Texas.